Guac for Good, a dine-for-dollars fundraising event created by Rosa Mexicano - serving contemporary Mexican cuisine rooted in authentic flavors in cities nationwide - comes to the Washington Metropolitan area on Tuesday, October 9, 2018. Diners are invited for lunch or dinner at two Rosa Mexicano locations in the DC Metro Area. The Penn Quarter restaurant is located at 575 7th Street at F Street, NW, Washington, DC. The National Harbor restaurant is located at 153 Waterfront Street, National Harbor, MD. 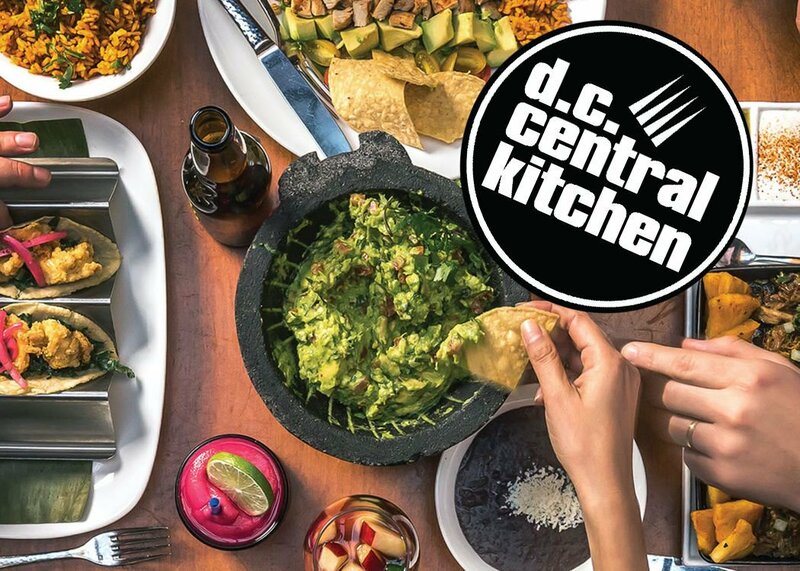 Rosa Mexicano diners will “chip in for a cause.” Fifteen percent of diners’ lunch and dinner sales will be donated to the local charity DC Central Kitchen, which develops and operates social ventures targeting the root causes of hunger and poverty in our nation’s capital. 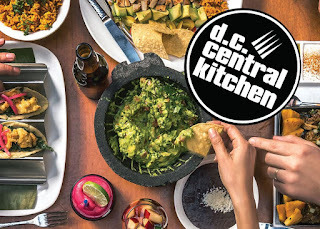 To support DC Central Kitchen during Guac for Good, Rosa Mexicano guests must let their server know that they would like 15% of their check to be credited as a gift to the organization. Guests can participate in Guac for Good in three ways: by telling their server verbally; by showing a Guac for Good invitation received via email from the organization; or by showing their server the graphic from social media. As the nation’s first and leading community kitchen, DC Central Kitchen’s life-changing ventures provide culinary training to jobless adults, turn wasted food into balanced meals for shelters and nonprofits, expand access to healthy food, and provide healthy, scratch-cooked meals in low-income schools. These efforts have been recognized with the leading national award for healthy school food innovation, The Golden Carrot; the Washington Business Journal’s Green Business Award for Innovation; and the DC Chamber of Commerce’s Community Impact Award. To learn more, visit www.dccentralkitchen.org or follow @dcck on Twitter. Chef and co-founder Josefina Howard opened the doors of the first Rosa Mexicano in New York in 1984, launching a culinary movement that changed America’s perception of Mexican dining. We received the highest culinary award from the Mexican Government for having been the most effective in defining and promoting Mexican haute cuisine in the United States. Our award-winning dishes remain faithful to their traditional Mexican roots while incorporating regional accents and inspired innovation. All 11 locations, from New York to Los Angeles, offer contemporary Mexican cuisine, rooted in authentic flavors, combined with stylish spaces, festive atmospheres and warm Latin hospitality. 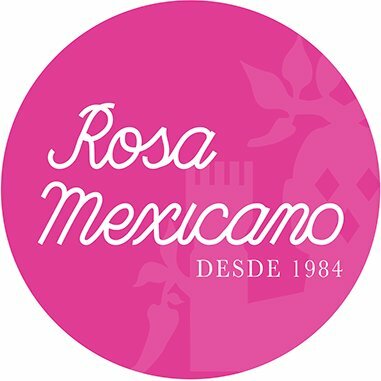 Learn more about us at RosaMexicano.com. For more information about Rosa Mexicano’s Guac for Good initiative, please visit: Rosa Mexicano Guac for Good.